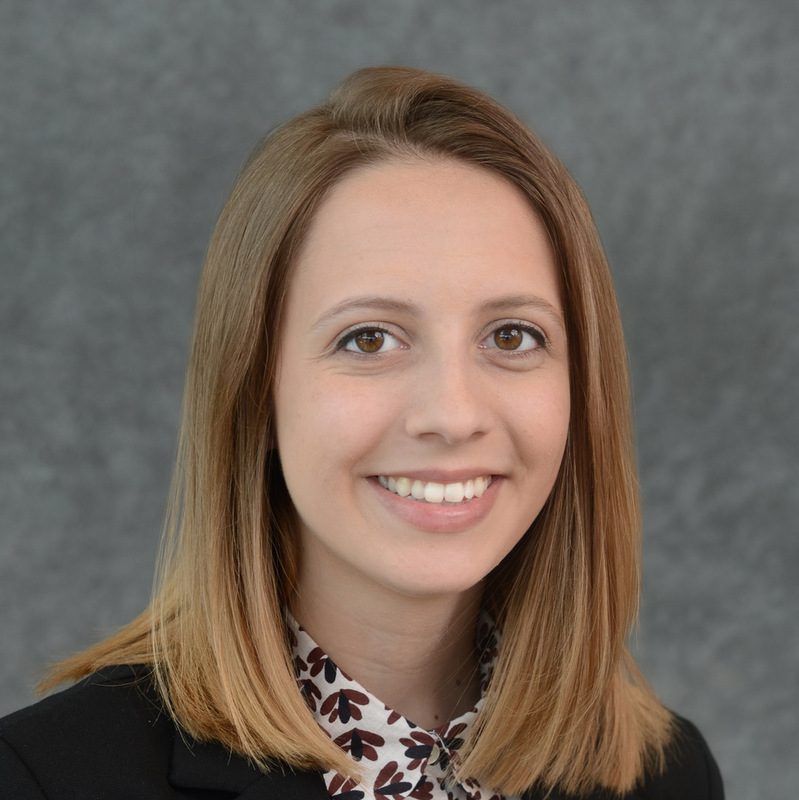 Julie Fetzer, a double major in civil and industrial engineering, will graduate from the University at Buffalo in May of 2017. Her professional interests lie in the relationship between a city’s infrastructure and its culture, specifically how people are influenced by the spaces and structures around them. A Western New York native, she looks forward to contributing to the region’s resurgence through the restoration and development of its infrastructure. Julie is also an advocate of young women in science, technology, engineering, and mathematics (STEM), and has co-authored two research papers on the topic. In 2015, she co-founded TINKER: an organization that establishes summer engineering programs for high school girls on university campuses. TINKER has since been highlighted in Buffalo Business First and honored with an entrepreneurship fellowship award through UB’s School of Management. Julie has also served in positions as a teaching assistant for the School of Engineering & Applied Sciences, an orientation leader with the Office of Orientation, Transition & Parent Programs, and a student ambassador for the University Honors College. Going forward, she plans to study preservation engineering or urban development on a graduate level. She looks forward to using her education to contribute the restoration of Buffalo’s infrastructure, while remaining a lifelong advocate of women in STEM.